It's Time to . . . Enhance Your Upcoming Mid-Year Performance Appraisal Most employees have mid-year performance appraisals. While every employee can take steps to enhance the outcome of that appraisal, few do so. It is surely a lost opportunity. Your Manager might not know of some of the great things you've done. Your Manager might forget some of the great things you've done. Your Manager might even ignore some of the great things you've done. Some Managers might even steal credit for the great things you've done. Well, this is your opportunity to get the credit you deserve. 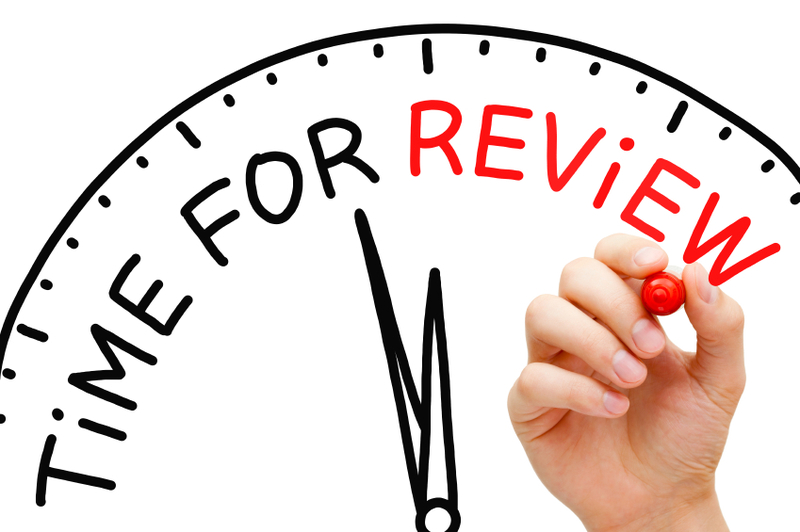 If only you take the simple steps to do so: (a) Read our Newsletter entitled "Performance Review Approaching? – 12 Ways to Enhance Yours." Just . (b) Use our Model Memo: "Before Performance Review: Memo to Make it Best Possible." Just . (c) Use our Master Checklist: "141 Point Master Guide and Checklist For Performance Reviews" Just . "If you're failing to plan, you're planning to fail." © 2014 Alan L. Sklover.